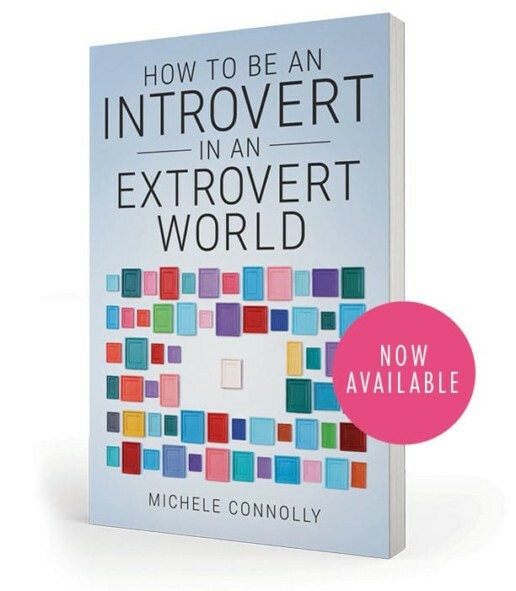 This is such a liberating idea for introverts living in an extravert world. Choose to make peace with the reality that not everyone will understand you and your introvert ways. Choose to let go of the approval of others, especially those who are not the most important people in your life. You’ll have so much more energy and clarity to be happy, accept yourself, and enjoy the life you want to live.